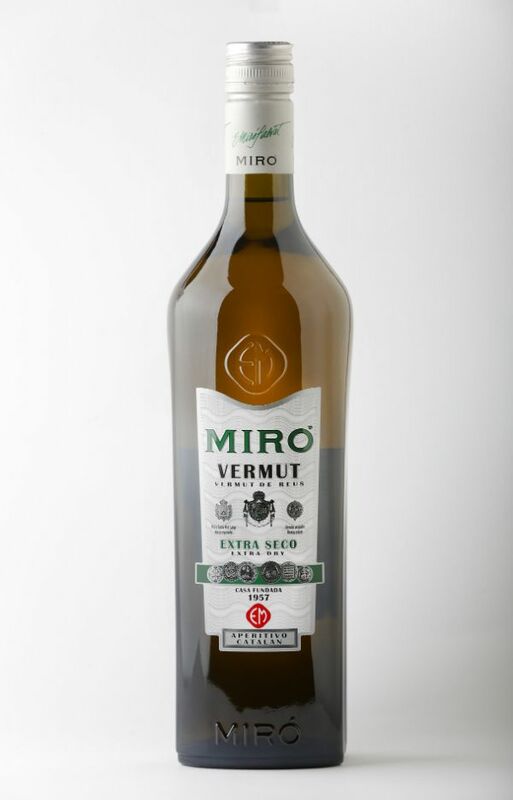 This vermouth has a distinctly Catalan character, and embodies many of the savory flavors found in the famed preserved olives of the region. Truly dry – with no added sugar – it is made with herbs sourced from the Pyrenees mountains and citrus of the Mediterranean. Its wine base of Airén (La Mancha) and Macabeo (Penedes) which adds a nice minerality. Enjoy neat chilled or in a classic martini.